If you're concerned for your own or your child's safety you should contact your local police straight away. Depending on your specific issue, you may want to contact the Virtual Global Taskforce, an international partnership of 9 law enforcement agencies across the world with a focus to help protect children from online child abuse. For other questions, you can contact us. It's important to save as much information as possible - see below for what you should save and some instructions on how. Headers are all the letters, numbers and symbols that you see either at the top or bottom of emails you have received - if you can't see this information, check out the links below for instructions on how to show headers in your email program. Headers contain information such as the subject, recipient's name and email address, sender's name and email address, and information that can pinpoint the sender's location in the real world. Below is an example of a header from an email. From the header, the company can pinpoint the exact computer that the email was sent from. Do you use a different program to read your email? Contact us and tell us which email program you use! you can even take a screenshot of the chatroom. 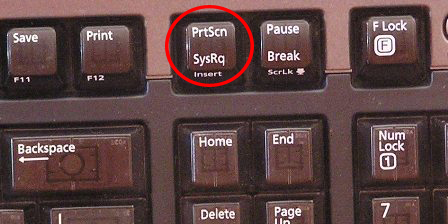 Look for the key on your keyboard called "Print Screen". When you press that, it copies everything on your screen to the clipboard. You can then paste that in a program like Paint, and save the file.